Welcome to the A.J.Pearson Contractors Ltd web site. We are a well established (South West) based UK painting & decorating company operating in and around Wiltshire, Berkshire, Oxfordshire, Hampshire and surrounding areas. 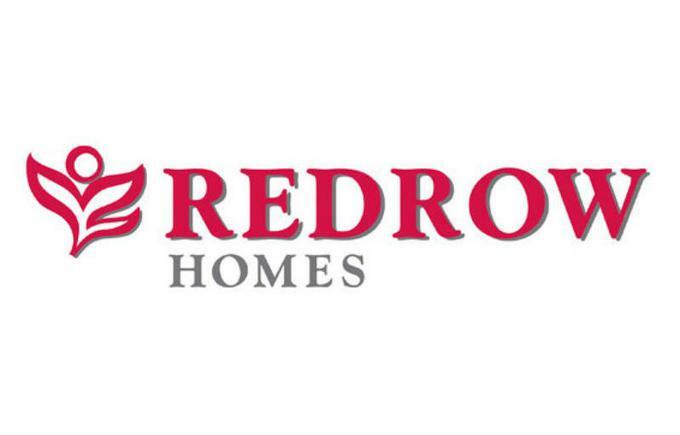 We have developed a wealth of experience over many years, specialising in Industrial, New Build, Commercial, Refurbishment and Domestic painting and decorating services. From interior and exterior painting to wallpapering and spraying we provide extremely high standards of workmanship at very competitive prices. 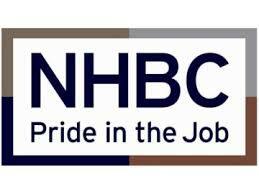 All our painting and decorating trade personnel are experienced, professional, courteous, and are fully qualified plus all hold CSCS skill cards, and as a company we are proud supporters of the (Construction Skills Certification Scheme) which promotes improving quality and health & safety. 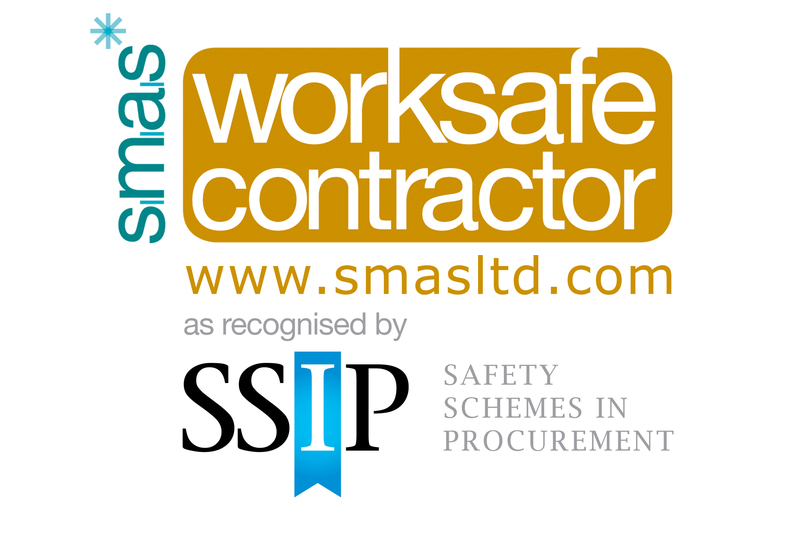 We are fully Insured and committed to the provision of, and adoption of, safe working practices, working closely with our customers and clients to satisfy fully our Health & Safety obligations. 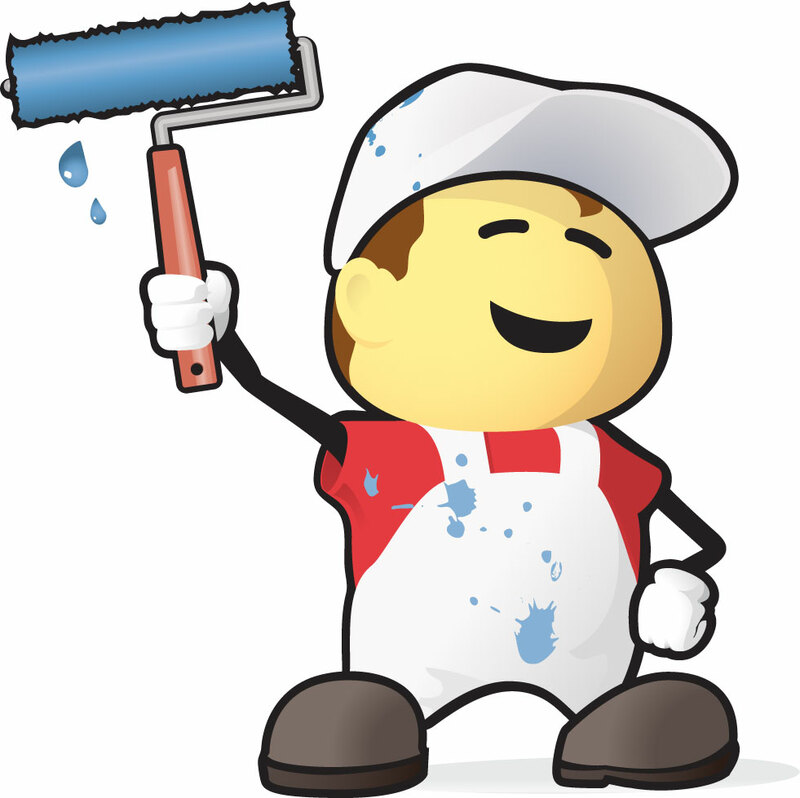 We are always looking for good quality painters and decorators. We offer - Good Price work rates and Day rates depending on experience. Duties: Painting, new build properties.